Split Decision: Urijah Faber's last dance, Who will work with Joe Rogan? 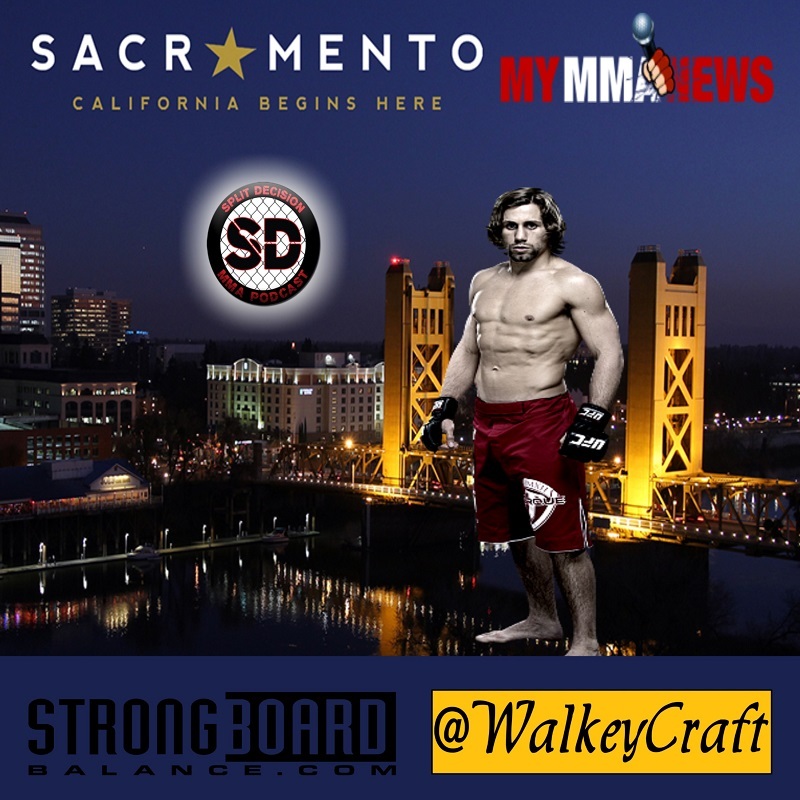 Split Decision MMA: Urijah Faber’s last dance, Who will work with Joe Rogan? Joe Rogan to get new partner ?? Madden or Shaq ?? Who will replace Mike Goldberg? Can anyone fit those shoes? Brock Lesnar suspended 1 year and $250k … Was it worth it? Junior Dos Santos vs Stefan Struve ..
Former Invicta strawweight champ Angela Hill is sidelined by new testing regimen. Nate Diaz says he’s going to move to boxing ..
145 womens UFC division is official … but who is in it? Check out all previous episodes of Split Decision MMA Podcast on MyMMANews here. The trio of Dennis, Dodge, and Joey brings humor to the latest breaking news in the world of MMA, telling the stories for what they are. Catch them on Facebook and YouTube each and every week. The guys also produce fighter interviews with some of the biggest names in the MMA industry. Split Decision MMA Podcast is filmed on location each and every Friday at the SinCal Industry Studios in Modesto, California. The show is a must see for each and every mixed martial arts fan.